There is little dispute that childhood obesity is a worldwide public health challenge of major concern. Societal changes have profoundly influenced the behaviors of children and youth. Childhood obesity increases the risk of overweight and obesity in adulthood, making prevention of childhood obesity in early ages important. 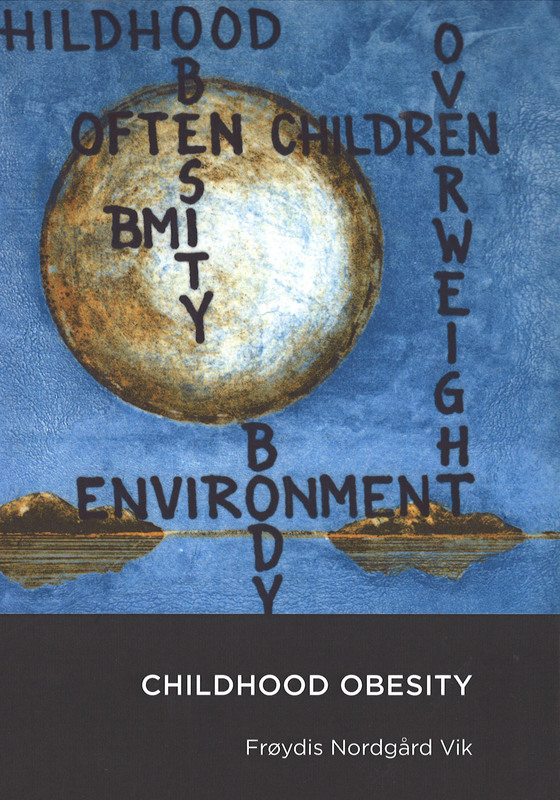 This book investigates different aspects of childhood obesity, potential causes and different behaviors/determinants that influence childhood overweight and obesity. Models for behavior change needed for planning public health projects are also included. This book may be useful for academics, including students in public health, health promotion and epidemiology, and also professionals that are interested in this field of research. Frøydis Nordgård Vik er førsteamanuensis ved fakultetet for helse og idrettsvitenskap, Universitetet i Agder i Kristiansand. Hun har PhD i folkehelse fra Universitetet i Oslo. Vik er medlem av forskningsgruppa Feed (Mat og ernæring fra tidlig utvikling) (uia.no/feed). Viks forskningsfelt er hvordan en på best mulig måte kan fremme sunne kostholdsvaner fra tidlig alder til man selv er blitt foreldre, og hvordan dette kan bidra til å forebygge overvekt hos barn. Hun har erfaring med livstilsintervensjoner innen folkehelse og ernæring blant barn og deres foreldre.